Central City Brewers & Distillers' Oak Aged Craft Cider is a limited edition, small batch apple cider. Made from 100% Okanangan Valley apples, oak aged with subtle bourbon tones. The resulting flavour is complex with notes of vanilla bringing balance to a rich, crisp apple character. 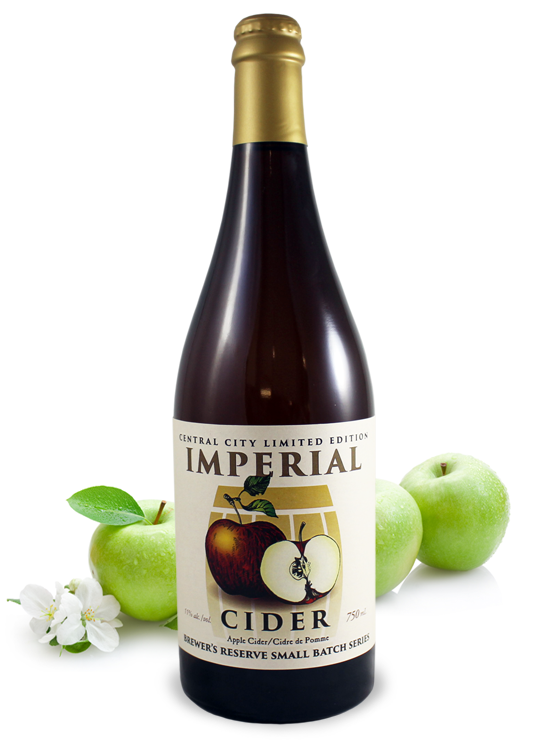 The effervescent finish makes for a refreshing and flavourful cider experience.